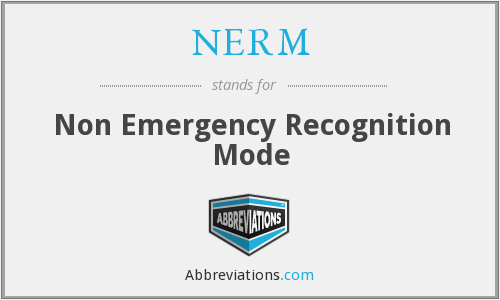 "NERM." Abbreviations.com. STANDS4 LLC, 2019. Web. 18 Apr. 2019. <https://www.abbreviations.com/term/2042132>.